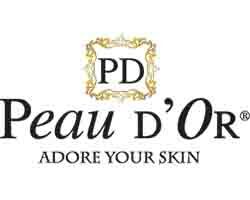 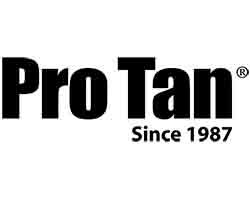 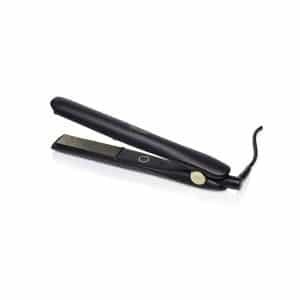 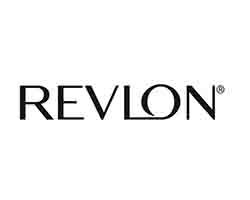 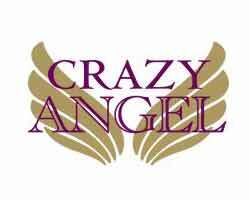 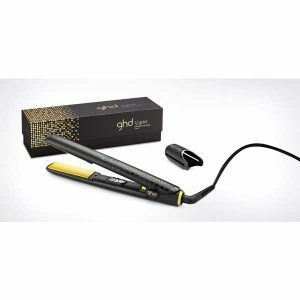 GHD is a brand of professional hair care products based in the United Kingdom. 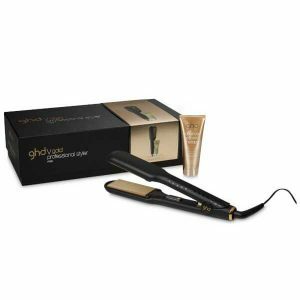 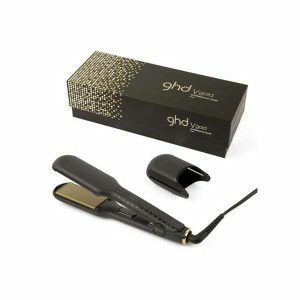 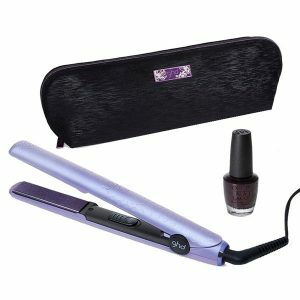 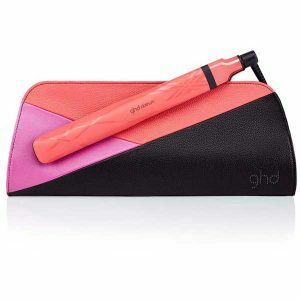 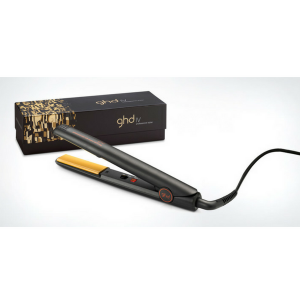 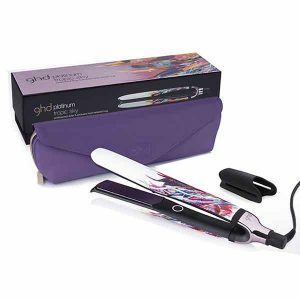 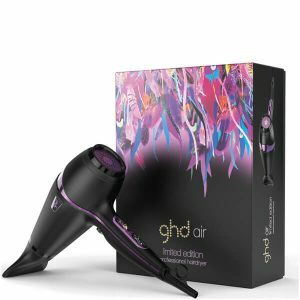 GHD leads the market with GHD hair straighteners and GHD hairdryers. 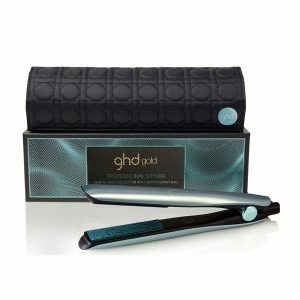 GHD Professional hair electricals are endorsed by celebrities including Victoria Beckham, Madonna, Gwyneth Paltrow, and Jennifer Aniston.